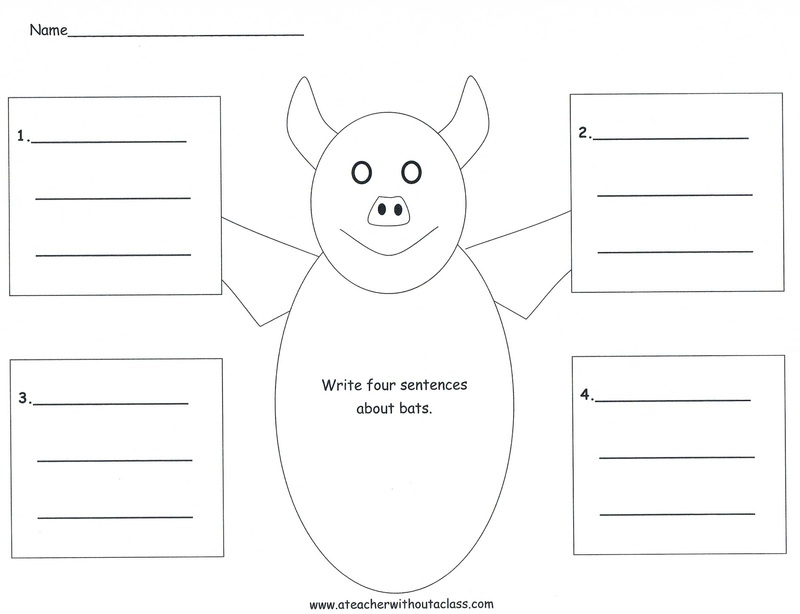 A Teacher without a Class: More Bats---some writing ideas! 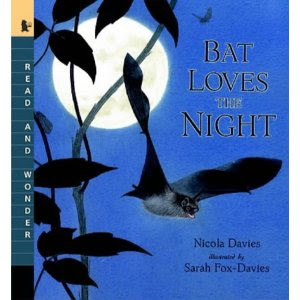 I love this book: Bat Loves the Night, by Nicola Davies. She is a wonderful writer--and it is filled with beautiful pros. I love using this as a mentor text to help student expand their sentences to include metaphors and wonderful descriptions. 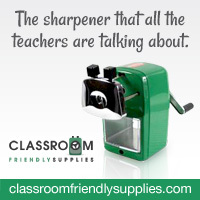 It also can introduce student to labeling. 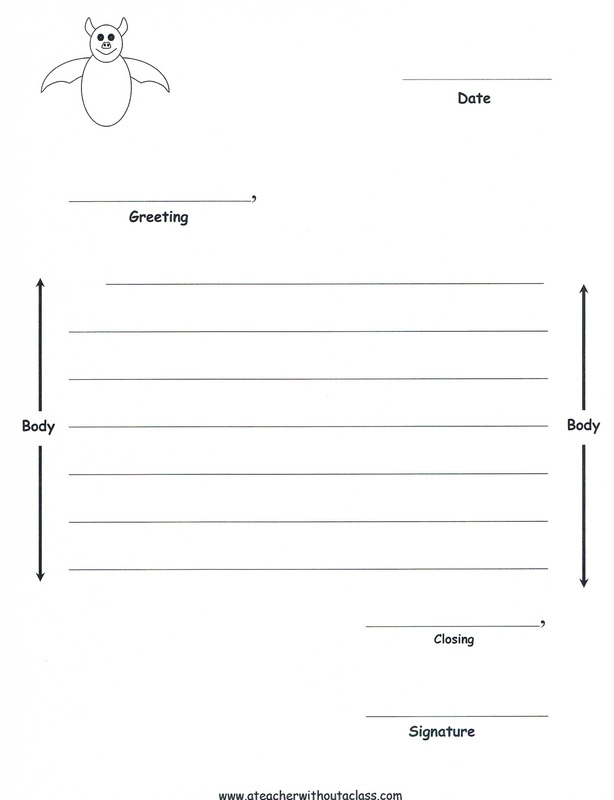 With this text--a student student could write a paragraph--and of course depending on the age of the student and their abilities--they could write more! 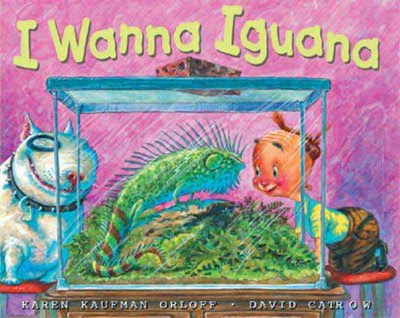 I love this book, I Wanna Iguana, by Karen Kaufman Orloff. The little boy really wants a pet iguana, and he writes his mother friendly letters to convince her of benefits of owning a pet iguana! 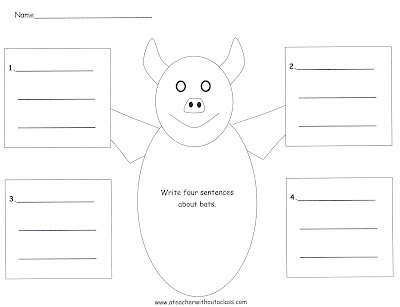 Wouldn't it be fun to write a friendly letter to the principal, grownup, or anyone trying to convince them of the benefits of owning a pet bat! How else could you get rid of the bug infestation of your home/ school. 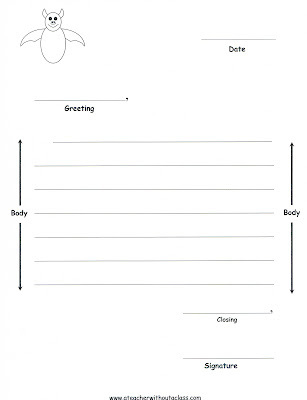 Here is a template for the friendly letter--I Wanna Bat! A Teacher, who is kind, smart, and creative. Mother of Harrison, Joshua, and Emily. Who loves teaching, writing, and reading. Who feels love, courage, and fear. Who fears for children without parents. Who teaches her children everyday. Who wants to teach in a classroom. From northern Illinois. Without a Class. You don't have to love me, just like me!